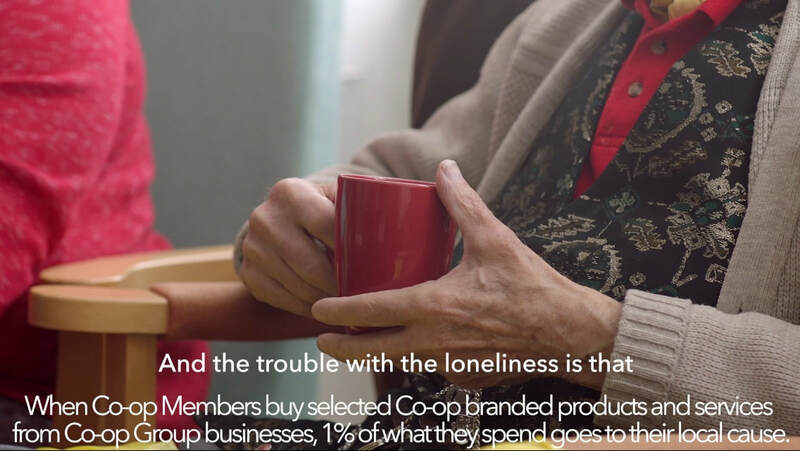 Our volunteers and beneficiaries are on National TV again as the stars of a new series of adverts for the Co-op. Active and In Touch Frome appears in a series of promos to encourage shoppers to select their favourite charity being supported by the Co-op’s local community fund. Latest News - everything that is going on at Active and in Touch in partnership with CSW You Can Do. In the last two weeks we have been given, as a whole organisation, the opportunity to recreate our organisation and how we run on a day to day basis! As a result of changes in our leadership following the recent sad loss of Charles Wood, and, coupled with changes in our funding stream, the trustees and staff are working rapidly to ensure a seamless transition of structures and processes that aim to minimise any disruption to our exciting roles. I have been welcomed as a Trustee and also become chair of Trustees in order to move things along in a new way and I am delighted to tell you that Alan Didymus is my able vice chair so I am supported by many who know the organisation well. I currently work part time so will make specific time available to help and support. On a daily basis Lucia (Chadwick), Gwen, Di and Becky will prioritise work streams and the support of all our wonderful volunteers and beneficiaries.The trustees will be available to support the team. An immense amount of goodwill for our project within the community and many offers of support have already come in to help us move this project forward and this will help to support us all. In due course we will let you know how things have been progressed.